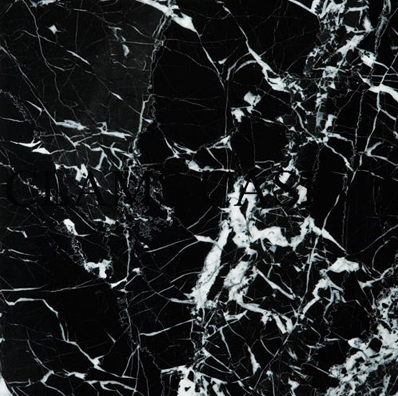 Clams Casino is offering up last year’s Instrumentals album for nothing via his Facebook page. Originally released in July 2011, the album is a collection of instrumental jams that were used by the likes of Lil B and Soulja Boy. Expansive, optimistic and cinematic in scope, there is still plenty of room on Instrumentals for some low end bounce and half-step swagger. Now in re-mastered form you can grab the whole album for free. Here.